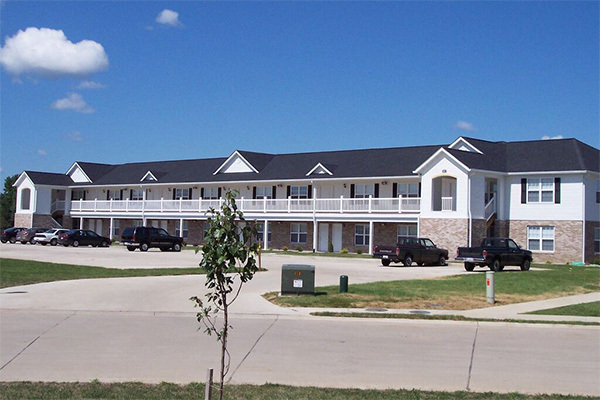 Offering beautiful one bedroom apartments and two and three bedroom townhomes nestled in a quiet community within Alton City limits. River Reach is a "must see" and includes amenities such as a swimming pool, coin operated laundry area and off-street parking. Garages are available with some homes as an upgrade. 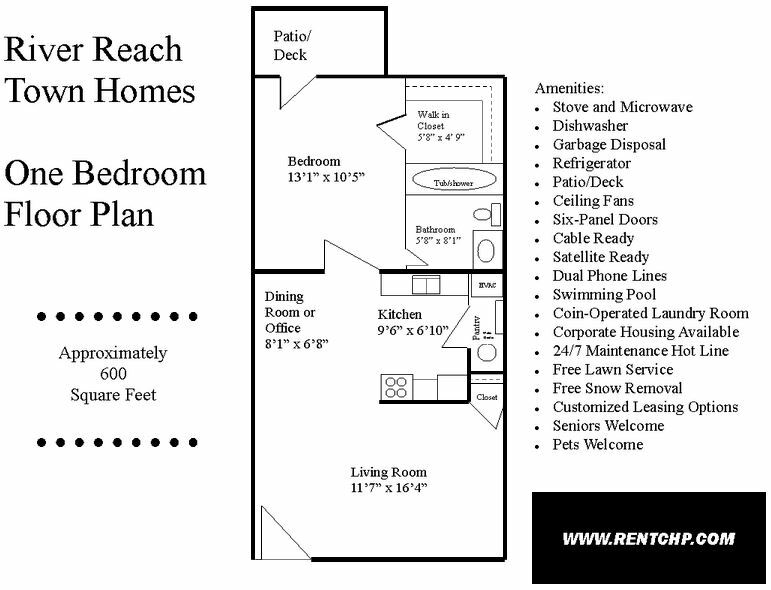 Units are 550-600 sq. 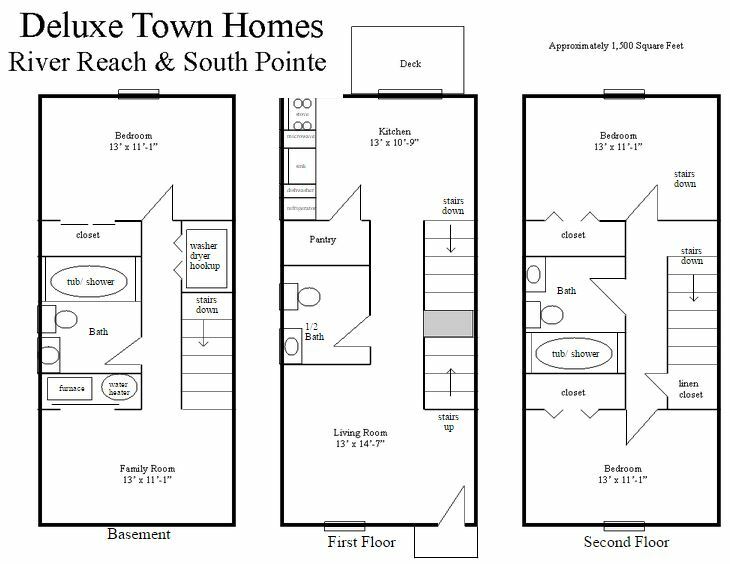 ft.
Offering beautiful one bedroom apartments and two and three bedroom townhomes nestled in a quiet community within Alton City limits. 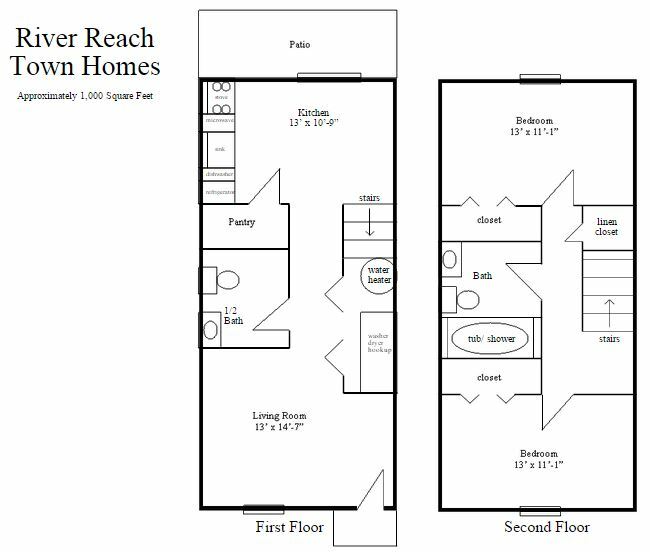 River Reach is a “must see” and includes amenities such as a swimming pool, coin operated laundry area and off-street parking. Garages are available with some homes as an upgrade.